So, a new time of the year has already started. For you, as a eCommerce website owner, this (and any other) change of a season doesn’t simply mean the need to rethink and update your store offer. It also means the need to consider the upcoming holidays and big shopping events. In fact, they can heavily influence the buyers’ activity, and make an impact on your store functioning. Last year, we have offered you a basic guide on the necessary pre-holidays’ preparations; today, let’s cover several more aspects of the holiday eCommerce magic. Why should your holiday eCommerce strategies be different from the usual ones? To put it simply, people start buying more, and the contents of their orders gets different from their regular purchases. Obviously, you should be ready to offer your buyers the things that they are looking for, which is why it is so important to once again research the special features of your target audience, and think what you could add to your existing store offer in order to meet their demand. Also, it is necessary to get prepared for a larger volume of incoming orders: according to the LiveChat stats, business websites can expect up to 120% more visits. Therefore, the analysts predict, on holiday eCommerce enterprises can see a nearly 25% increase in revenue. Nevertheless, it requires some effort to really transform your store visits into actual cash – and we will cover it below. Everyone is browsing the Web and gets engaged in online shopping. As the result, it becomes necessary for eCommerce enterprizes to adapt to these new, harsher conditions. The thing is, not only the volume of orders (and profits) increase. Naturally, the amount of clients’ messages, questions, and all sorts of queries gets a major boost, too. This way, it is vital for an online store to process all the incoming requests in time, and handle them in a patient and professional manner. Plus, it is crucial for you to make sure that from the technical point of view, your store is ready to welcome a growing number of visitors. Nothing should stop your online guests from navigating the site, viewing the products, and paying for their purchases. Surely, it obliges you to test the speed and accuracy of your store performance. Obviously, you need to eliminate the major obstacles that can potentially make it difficult for customers to complete their orders. Think of the following: a customer who is looking for pre-holiday deals is basically an emotion-driven person. If your clients get excited with your offers (with the products themselves, or with the way they are presented, or with the clever ad you’ve shown them), they are likely to hit the ‘Buy Now’ button without evaluating the rational side of this purchase. They won’t look for identical cheaper alternatives in other stores, and they won’t get distracted or leave your site. Instead, they will genuinely enjoy the purchase, and even feel happy about making such a smart move. So, your goal is to speed up these people’s decision-making process. Ideally, it should get completed so quickly that there isn’t much time being left for second thoughts. It would be an absolute disaster if a client, thrilled with your item, saw the awful ‘Out of Stock’ phrase on its page, or figured it out during checkout that the package will arrive well after the holiday. In such a case, you don’t simply get an uncompleted order. You get a disappointed potential customer who doesn’t trust your store and wants to demonstrate this anger publicly. Reputation loss and a drop in sales are certainly not the things that you want from the holiday season. Instead, you might want to specify the estimated delivery time very clearly on your website. Also, you’ll benefit from a smart solution that prevents your store visitors from seeing products that are unavailable for purchase. When a major holiday is around the corner, every business does its best to remind everyone about its existence. Email inboxes are filled with spammy-looking newsletters, Facebook feed looks more like a classified ads portal, and every Instagram post seems to be indirectly promoting something. In this environment, you have no other options than outsmart the competition. At this time, you should be especially careful about the marketing budget you can afford, and plan the content and the placement of your ads with a great precision. So, as you can see, there really is a plenty of ways to rethink and improve your store performance in the run-up to large-scale holidays – but how exactly can you handle it all? Now, you know the most important things to consider when you’re getting ready for the holiday season. It’s time for us to guide you through the preparation process! What exactly are the holidays that will be celebrated in the nearest 3-4 months? We typically recommend to start your holiday eCommerce preparations 3 months before the big day: it gives you enough time to complete all the necessary tasks calmly and thoroughly. Don’t exclusively focus on the holidays that you personally celebrate; instead, think about the festivities and special events that are relevant and important for your target audience. This is especially important if you are targeting buyers who live outside of your home country and have a different mentality and cultural background. Also, don’t forget that not only holidays can influence your store performance: never underestimate the importance of large shopping events like Black Friday and Cyber Monday! At this point, you have a list of the events that are most likely to influence your business functioning. Does your store see any changes in the volume of incoming orders or in the number of clients’ queries at this specific period of time? When, on average, does this unusual activity end and begin? Do any particular products see a higher demand during these holidays or special events? What promotional campaigns were the most efficient at this period of time? If your store has only started its functioning recently and doesn’t have any of the necessary data collected, don’t worry! Perform a basic Google search to find some general stats about eCommerce companies that work in the same niche as you do, and use their experience as the reference. By the next year, you will already have enough of your own statistics to make more weighted decisions about the holiday eCommerce planning. At this step of the preparation, pay a careful attention to the items currently presented in your store. Apart from complementing your offer with season-specific products, use the opportunity to create smart sets of the items that complement each other. Give your store visitors the idea of the great finds they can add to their shopping carts, and an accelerated profit flow won’t be long in coming. Also, make sure that your buyers won’t accidentally try ordering the things that currently are unavailable for purchase. Clearly, during the massive shopping or festive events, some of the products displayed by AliExpress sellers can unexpectedly go out of stock. Still, it doesn’t mean that you need to manually check the availability of each product several times a day. Instead, you can use a convenient technical solution to automatically update product info every time it gets edited by the original AliExpress supplier. And, to make yourself 100% safe from misfortunate product orders, use our smart guide! 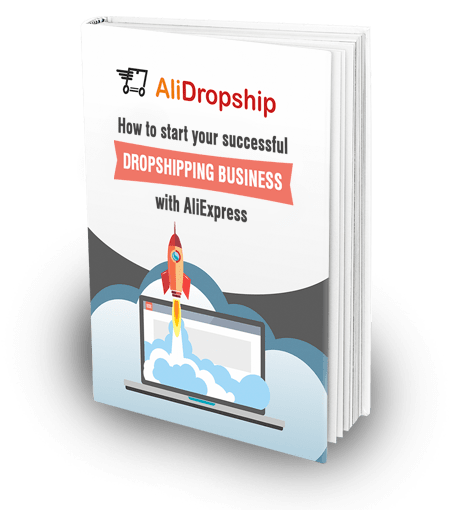 It explains what to do if some of the products you’ve previously imported are no longer offered by your familiar AliExpress seller. Will you include pricing strategy in your checklist of eCommerce holiday preparations? Are you going to leave your in-store prices unchanged? Do you want to lower the prices of some of the positions, or to make some products more costly? To a large extent, your pricing strategy will depend on the purchasing power of your target audience. 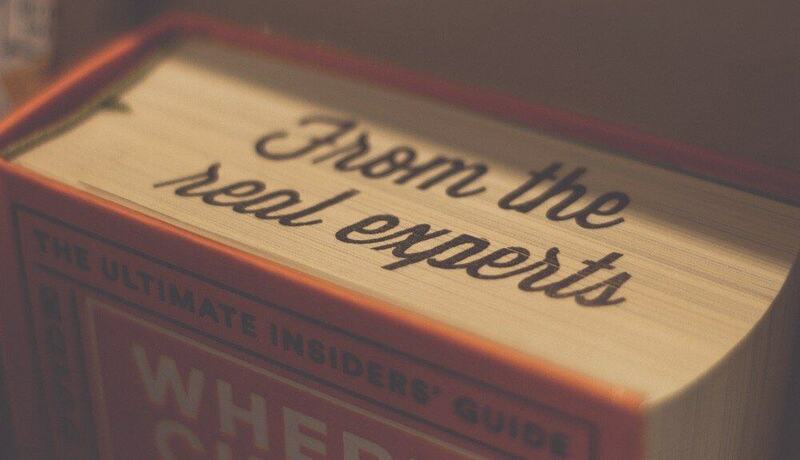 Let’s suppose that you know it for sure that your buyers are highly price-sensitive. It wouldn’t be wise to increase the cost of the products that are most likely to see a huge demand during this particular period of time. On the contrary, let’s suppose that your customers don’t mind paying extra as long as the product has a high quality and is exclusive. In this case, you may consider charging a slightly higher price for the most outstanding offers. In order to motivate your savvy buyers on placing more orders in your store, you can also consider offering discount coupons – read more about setting them up here. 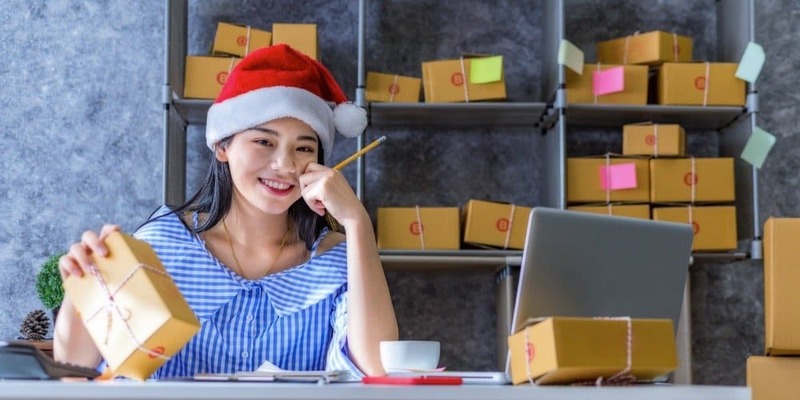 Surely, your holiday eCommerce efforts imply that more people will visit your store and place their orders during this period of time. A bigger number of guests means that you will have to handle more client-to-seller communication on holidays. Even if all the order-processing procedures are automated, there is still an element of your job that demands human interaction: customer relations. So, your goal is to not repeat yourself over and over again in more intense working conditions. For this purpose, make sure that all the critical product and legal info is clearly written on your website. Start with single product pages and bring them to perfection: if your store visitors see all the relevant product description details, they don’t have to ask you any additional questions about the item features. Then, make sure that you have written the terms and conditions of using your site in an accessible way. If you receive any questions regarding the payment options or delivery times, you can safely direct the customer to the FAQ page without wasting your time. While enhancing your product pages, don’t forget what we have mentioned earlier. During the pre-holiday season, shoppers are basically buying emotions. So, make sure that your product pages are not only informative, but highly appealing and engaging as well. You can achieve a favorable in-store atmosphere with the help of proper in-store design, and, apart from that, you can also heavily benefit from powerful additional tools that create an irresistible shopping urge among your store visitors. Various social proof solutions are a good pick in this case because they let your clients rely on someone else’s positive experience – so, they make their own decisions with much less hesitation. Even with beautiful and wisely set up product pages, you can’t expect a large amount of sales if your store doesn’t inspire much trust or works slower than a 1990s website. Don’t let your holiday eCommerce preparation efforts go in vain! Follow our conversion rates guide to find out why people can potentially leave your store without making a purchase, and use the tips we provide to create a more favorable and user-friendly shopping destination. Ideally, you should concentrate on the marketing channels that typically bring you the highest revenue. Your regular advertising campaign should be adapted accordingly to make it seem relevant for the upcoming big event. But what if you have a newborn store that sees no statistical pattern yet? In this case, you can learn from the example of larger-scale businesses that also operate in your niche. Look what they post on Instagram and Facebook, read their recent blog articles, and even subscribe to their emails. It will give you the opportunity to find out the most typical advertising actions in the field. Using them, you can either play along with your competitors, or differentiate your store from other websites. For this purpose, you can employ dozens of unusual and catchy promotional techniques. How do your clients change their shopping patterns? What questions do they typically ask, and what products see the highest demand? Which marketing source attracts the biggest amount of buyers to your website? How does the audience react on your ads? The answers to these and similar questions are a major part of your holiday eCommerce strategy for the next year. Don’t be afraid to make mistakes or to take inefficient steps. 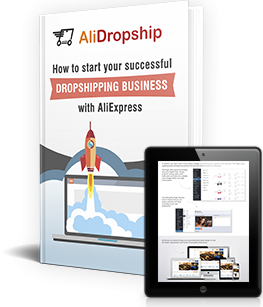 The truth is, you won’t go bankrupt any way (in drop shipping business, it is technically impossible). Instead, you will learn from your own experience, and you will be able to prepare much better for the next identical shopping season. From now on, you can safely make your business ready for any event! We hope that this guide will help you plan the necessary holiday eCommerce activities in advance, and the results will make you happy!